A new specimen of Phalarodon from the Middle Triassic Botneheia Formation on Svalbard, although not complete, is well preserved with both cranial and postcranial elements. Uncompressed preservation of the rostrum reveals the dental groove divided by alveolar bone between the teeth. The right opisthotic has a thin and plate-like paroccipital process, a structure which has only been observed in Mixosaurus cornalianus among mixosaurids. The rare preservation of the atlas-axis complex, being nearly complete and articulated, is very similar to that of Phalarodon callawayi. The interclavicle, although not complete, is preserved with detailed structures which have previously not been described in Mixosauridae. Contrary to earlier studies, the shoulder girdle, with an articulated scapula and coracoid, reveals a coracoid facet on the scapula. Using comparative morphological and phylogenetic analyses, similarities between the new specimen and the known species of Mixosauridae are addressed. We assign the new specimen to Phalarodon fraasi. With its uncompressed preservation, the new specimen contributes to the knowledge of our morphology of the species. This study suggests a reassignment of the specimen PMO 219.250 to the genus Mixosaurus, and opens up for the possibility of Mixosaurus on Svalbard. This would imply a wider geographical distribution of the genus than previously recognised. 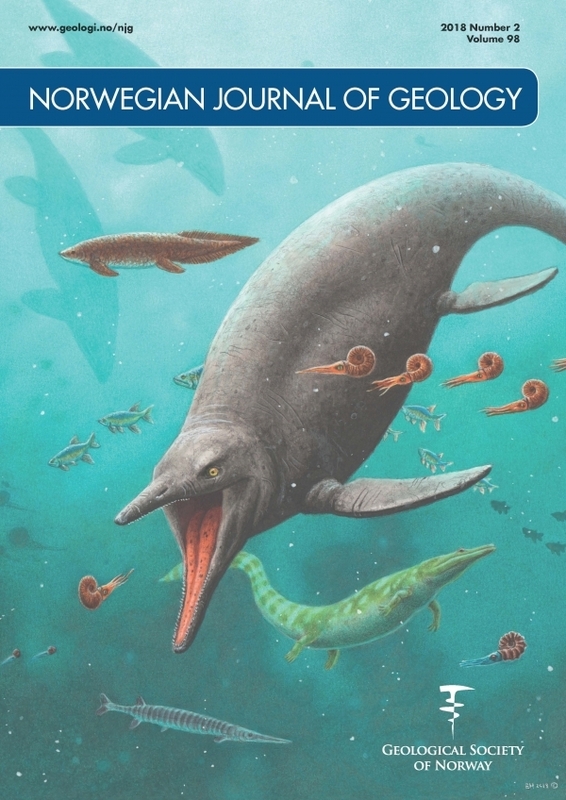 Additionally, it would prove the coexistence of Mixosaurus and Phalarodon in a shared habitat at the same point in time, a hypothesis that is strengthened by the differences in dentition which reflects separate feeding habits, and thus different niches.